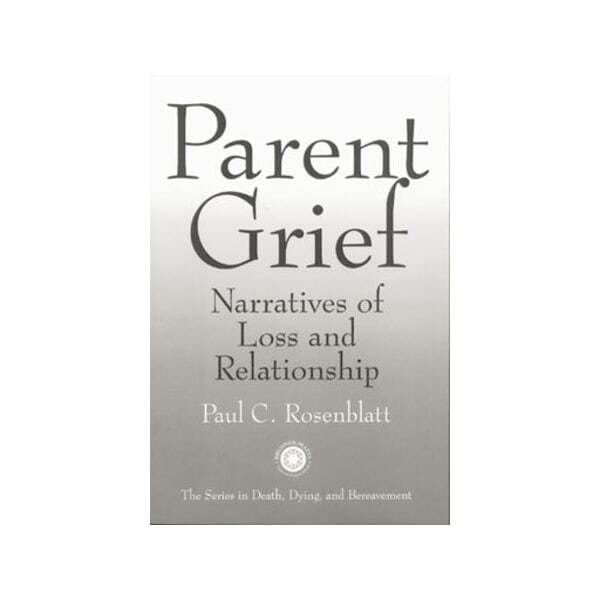 • Explores what couple and individual stories say and do not say about the child's dying and death and about parent grief. 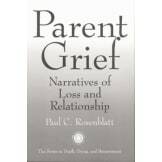 The author uses narratives as his tool for the introduction and exploration of the many facets of parental grief. 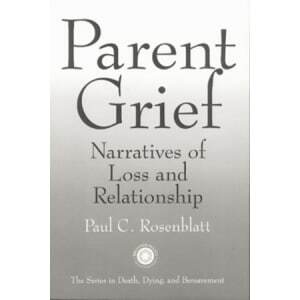 Published 4/7/2000. Paperback.